Every year we see Airshows across Southern Africa. Some teams we see at every show and others we don’t see that often. Aircraft we get L29 & 39’s to Gripen and Cheetah, From Harvard’s and Pitts Specials to Little Annie. The Military aircraft is always a winner at any airshow. Every 2nd Year with AAD, we all hold thumbs and our breath in hope for some international aircraft, however due to South Africa being on the most southern tip of Africa the cost to bring aircraft to SA is very costly and not always feasible. We are hoping for something spectacular in 2019, however our, Aviation Central’s hope is on 2020. 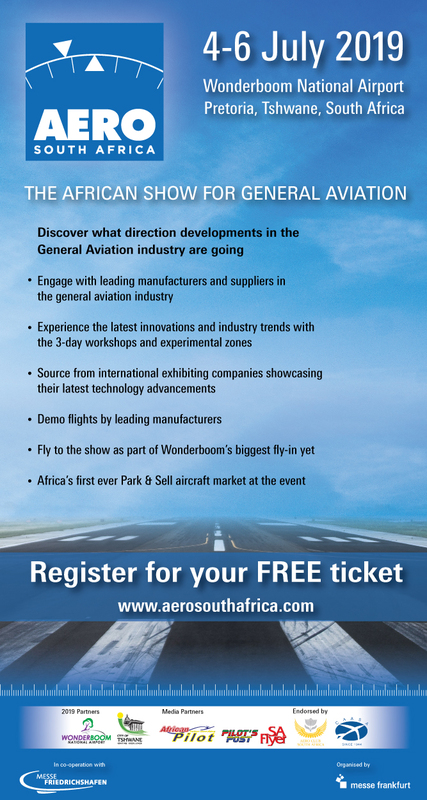 2020 is a big year for Aviation in South Africa. The Aero Club of South Africa and South African Air force will be turning 100 years old. At this stage only the Aero club indicated interest in Centenary celebrations and planning is already in progress. We will Keep you updated on any Centenary celebration planning! 2021 Swartkop AFB will be 100 years old. Lets hope 2021 we will see a BIG Swartkop / SAAF Museum airshow. The list below contains Aircraft and Teams listed per Airshow for 2019. We will be running a list for every year from as from 2018! Southern Africa also has some Farther’s and Son’s flying in Airshows, Larry and Jason Beamish, Mark and Jon-Marc, Scully and Ellis Levin, Derick and Nigel Hopkins. We will only add Aircraft as we get conformation to the buildup of an show, this the listing my not be complete when its added prior to show date! Where Aircraft is added prior to an Event, does not guarantee that all aircraft is added nor that all Added aircraft will be flying!